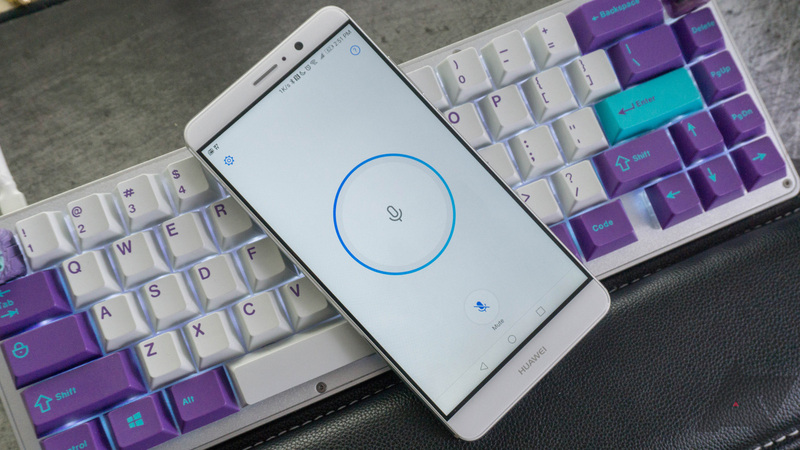 Back in October, Huawei began sending out invitations to an Oreo beta for the Mate 9. We're at the end of January now, and the US-compatible Mate 9 is finally receiving its official update to Android 8.0 Oreo. Some international models have had Oreo for some time now, but those of us in America are only just getting it. Android phone buyers have been begging Google for years to do something about the platform's typically slow updates. As of this month, Android 8.0 Oreo only has 0.3% market share among Android devices, Marshmallow (released in 2015) is still at 30%, and Lollipop (from 2014) sits at 27%. Google's latest attempt to solve this problem is 'Project Treble,' a major restructuring of Android that is part of 8.0 Oreo. Huawei isn't a big name in the flagship phone game stateside. But the Mate 9, the company's first flagship officially sold here, has made a good first impression. Now you can pick one up, along with a Huawei Band 2, for just $399 as part of Amazon's Deal of the Day. The Mate 9 is yesterday's news, but it's still a pretty good phone. The price is getting hard to argue with, too. 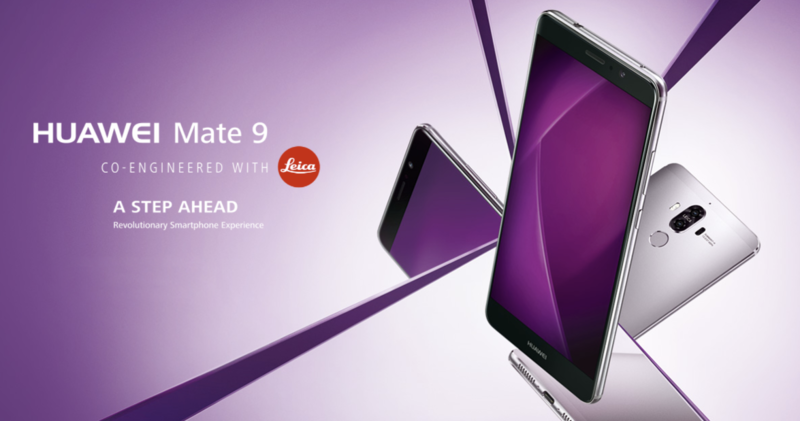 After previously dropping to $499, the Mate 9 is now on sale for $399 at various retailers. This is a limited time offer rather than a permanent price drop. So, don't think it over too long. The Huawei Mate 9 was a pretty decent phone when it was released in November of last year. It had a clean design with excellent battery life, and the company's EMUI skin was significantly less awful. It shipped with Android 7.0, and now it looks like Huawei is getting ready to release 8.0 Oreo. If there's one thing our readers love more than phones, it's a phone giveaway. And if there's one thing they like more than that, it's an international phone giveaway. Huawei and Android Police have teamed up to give one lucky reader, from anywhere in the world, a Mate 9. Whatever far-flung destination you have in mind, Huawei's phone is up for the trip. And once it's there, you can even use it to enter into the Huawei Museum photo contest. 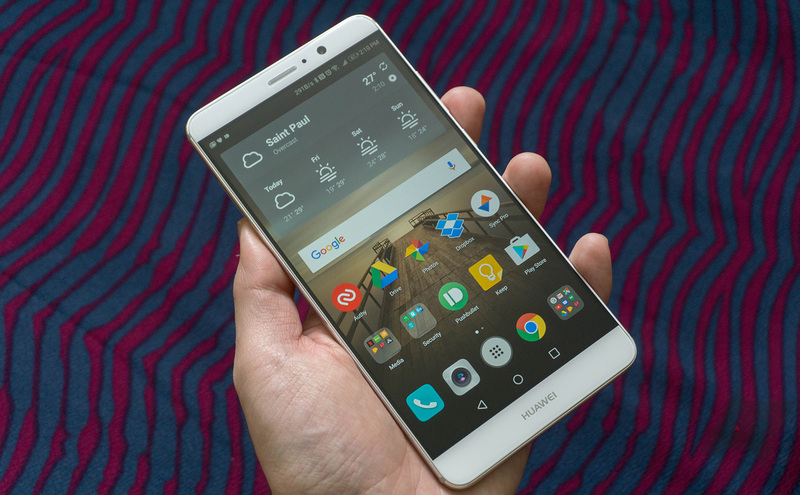 The Huawei Mate 9 and Honor 6X are a pair of very good phones. The prices for both of them have usually been around $599 and $249 respectively, but they have occasionally gone on sale for less. Now it looks like both phones are dropping in price permanently. Huawei and Honor mostly sneak under the radar here in the United States, but they still make some solid Android devices. 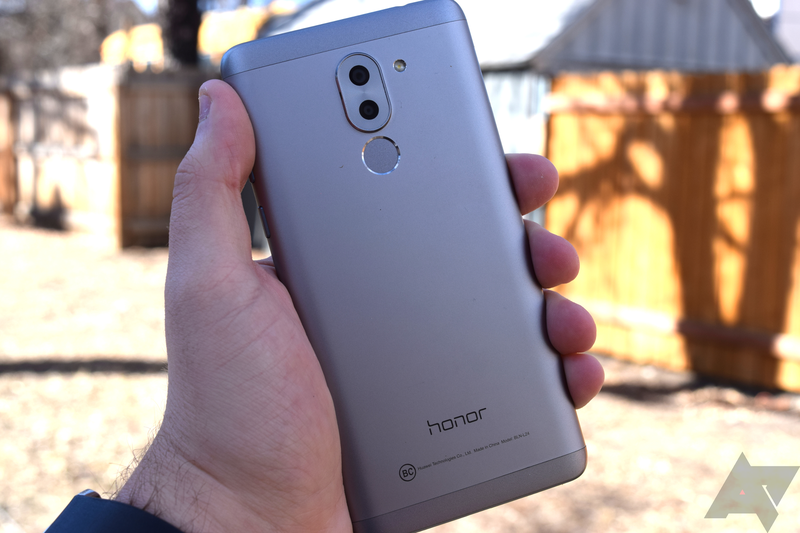 The Honor 6X already appeared on sale as part of Amazon's Prime Day, but a few other devices from Huawei are discounted too. Huawei may not be a big player here in the United States, but it's slowly easing itself in. The Mate 9 is the first flagship device that the Chinese OEM is officially selling here under the Huawei moniker, and it's not a bad introduction. In our Mate 9 review, we found that the Mate 9 was a solid device, and its MSRP of $599.99 was reasonable. At just $379.99 for a refurbished unit, this phablet is a downright steal. As I noted in the original Mate 9 review, this is a good phone—Huawei has really turned things around in the software, the battery life is killer, and the build quality is top notch.